Louisburg Square is located on Louisburg Square Ln. in Charlotte, North Carolina. Units range from 1300 to 2700 square feet and have two to four bedrooms and two to four bathrooms so you can find the perfect size for you. The kitchens are fit for any cool and include a microwave, dishwasher, disposal, electric range/oven, and more all depending on the selected unit. The ten foot ceilings and hardwood floors make these units fabulous to show off and the spacious living room is great for entertaining guests. 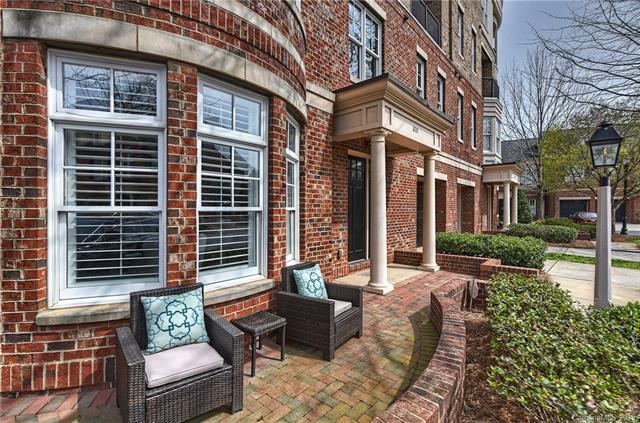 Louisburg Square is a gated community and is in a convinient location in the expanding city of Charlotte. Close by are wonderful places to dine, visit, and see. The Bank of America Stadium, home of the Carolina Panthers and the Time Warner Cable Arena, also known as the Bobcats Arena are within a few miles so an exciting, live football or basketbal game is never far away! Charlotte has great nightlife and many concerts and other events are hosted througout the city. You will never have a dull moment living at Louisburg Square!